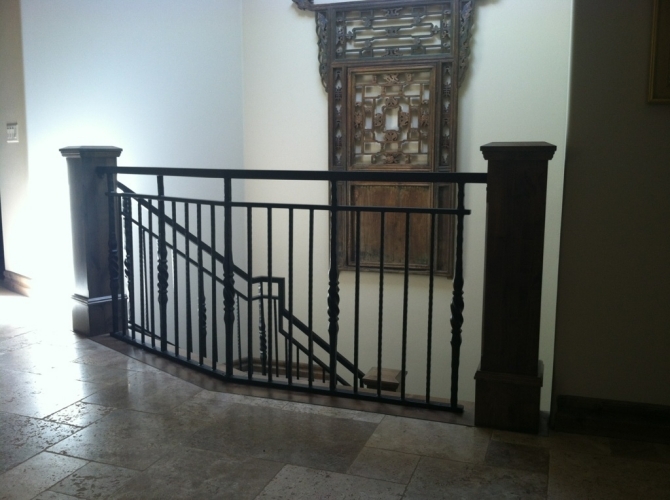 The following are some examples of balustrade systems that incorporate full steel fabrication as opposed to the combination of wood and iron using balusters. 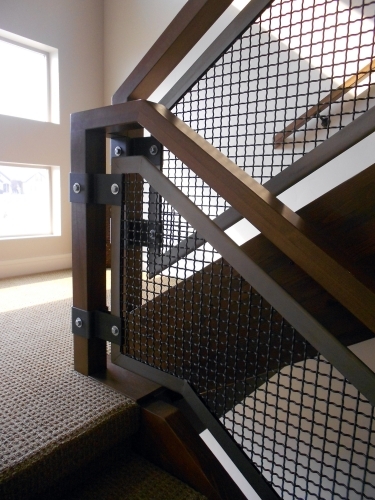 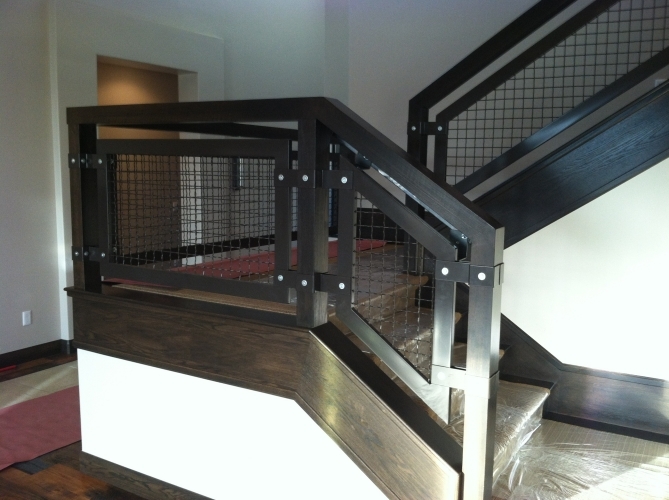 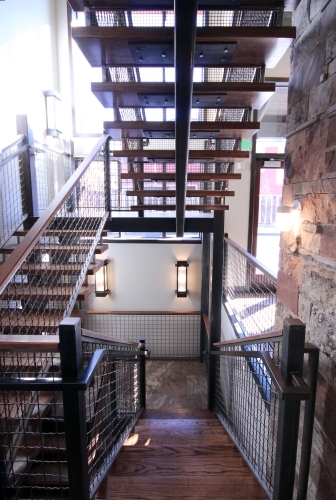 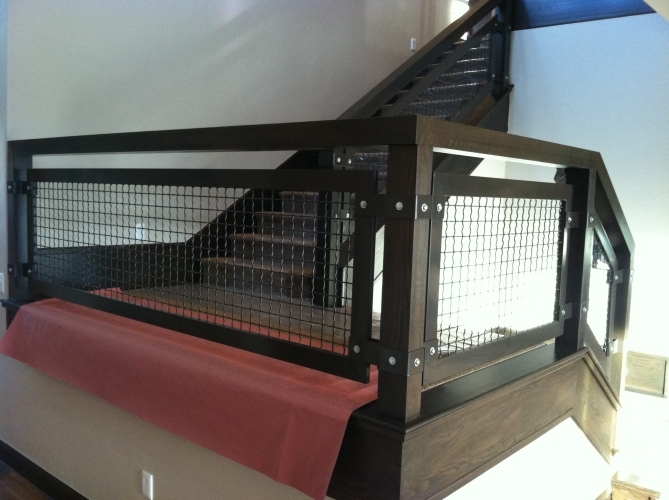 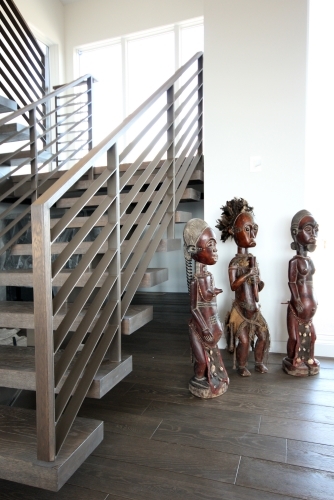 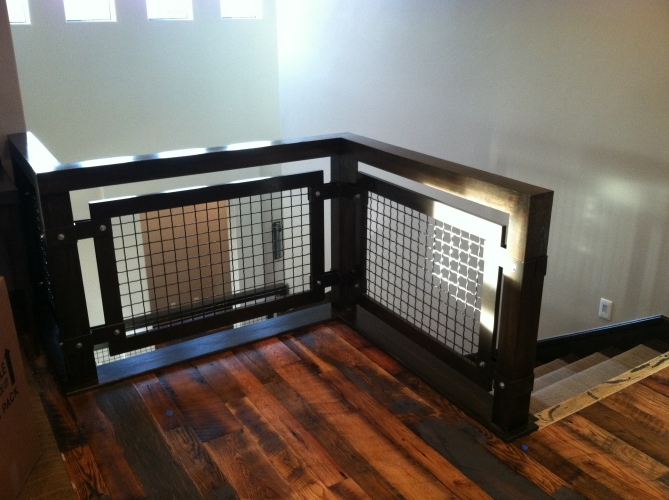 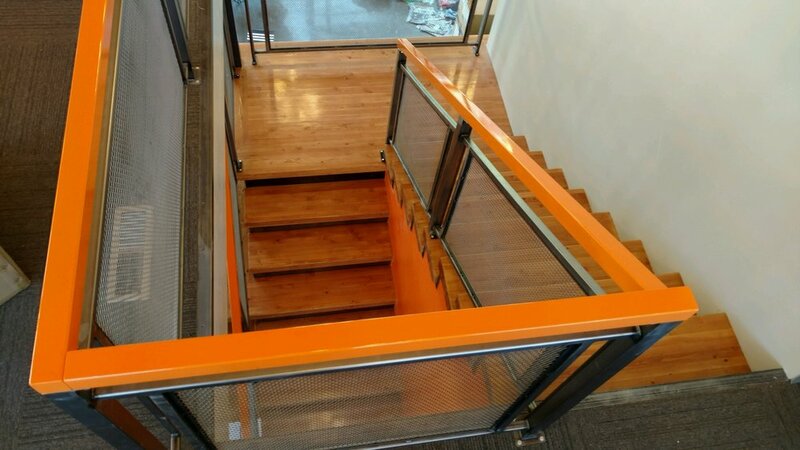 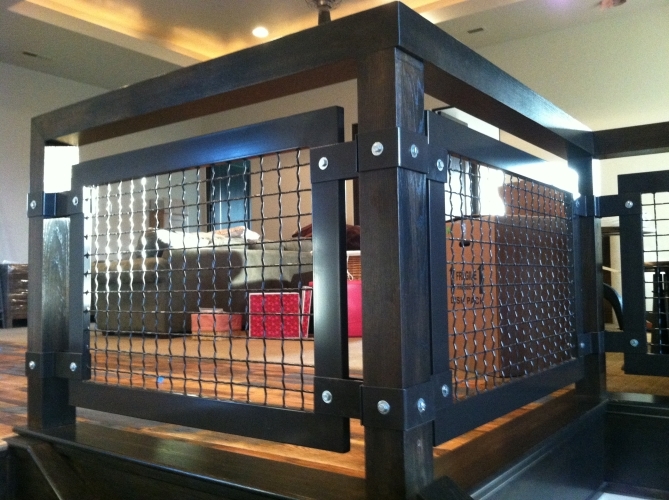 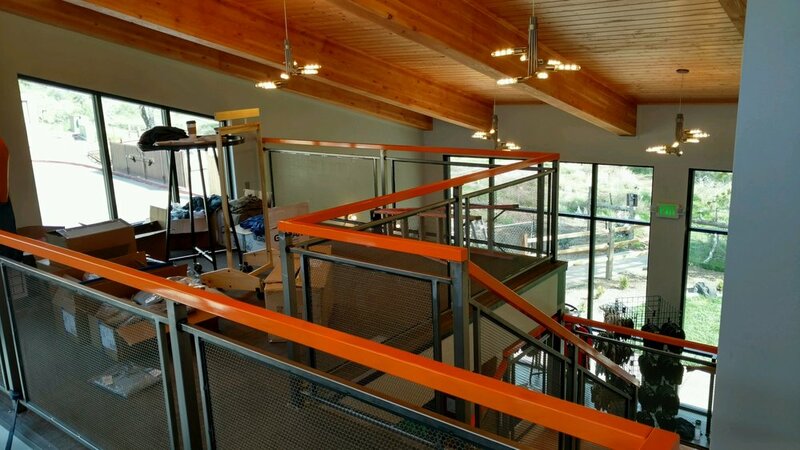 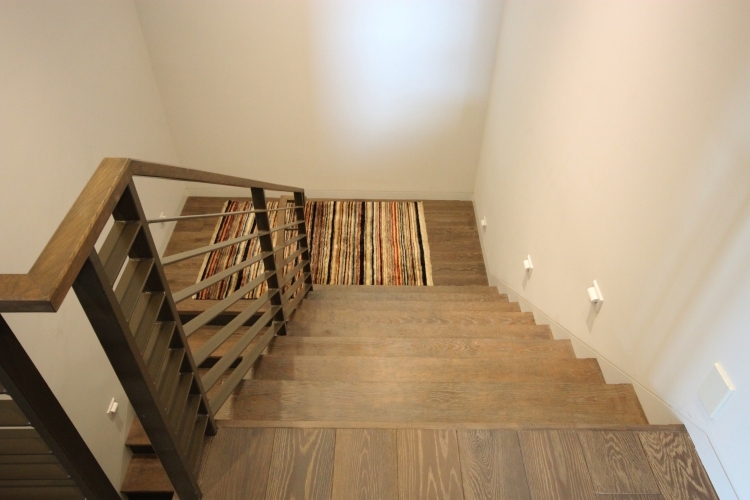 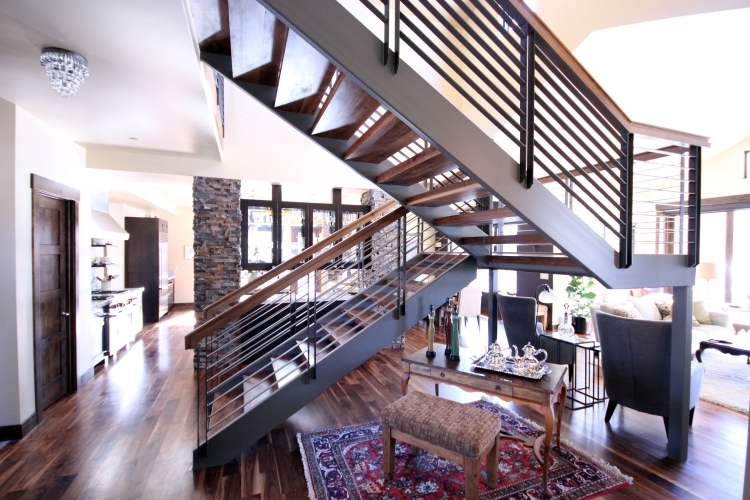 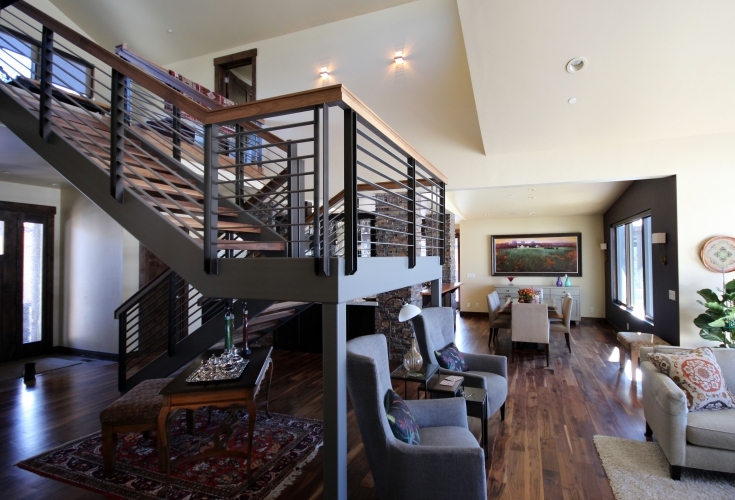 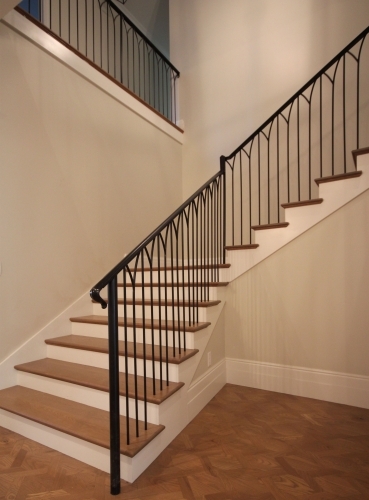 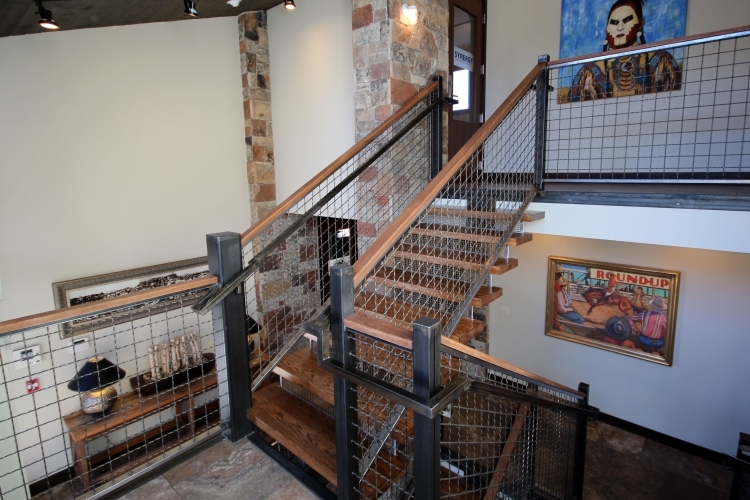 These railing systems are custom designed and welded panels that may or may not use wood as an accent in their design. 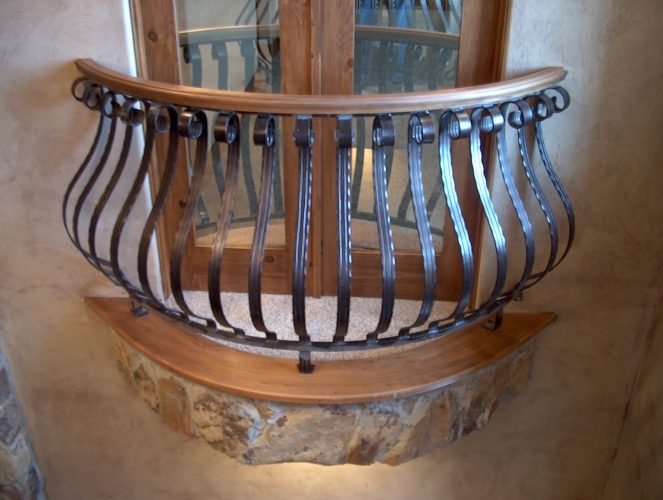 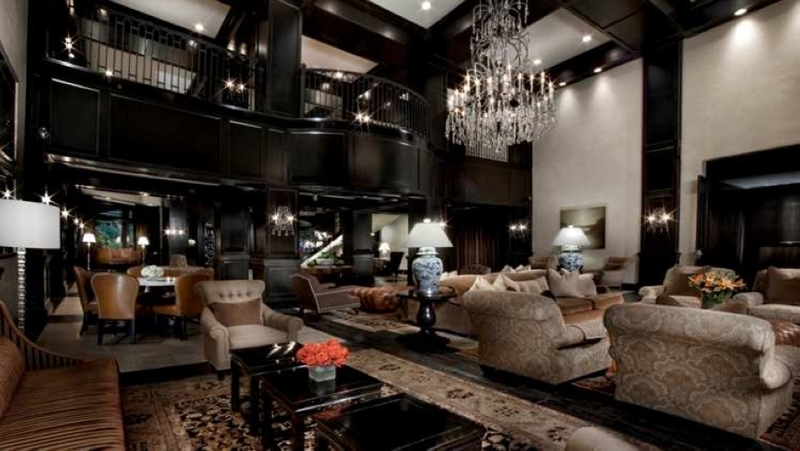 However they differ in that they are not the standard iron balusters or panels that are simply drilled into the wood. 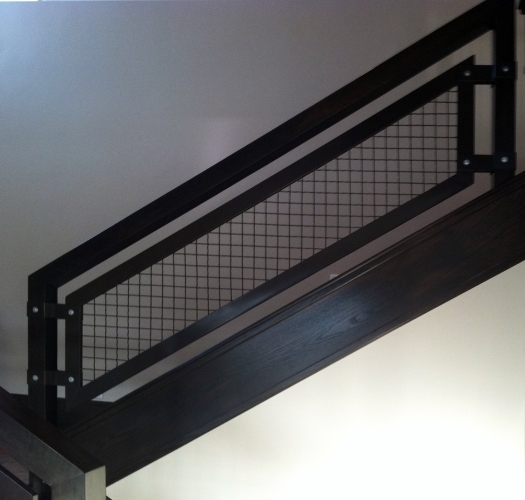 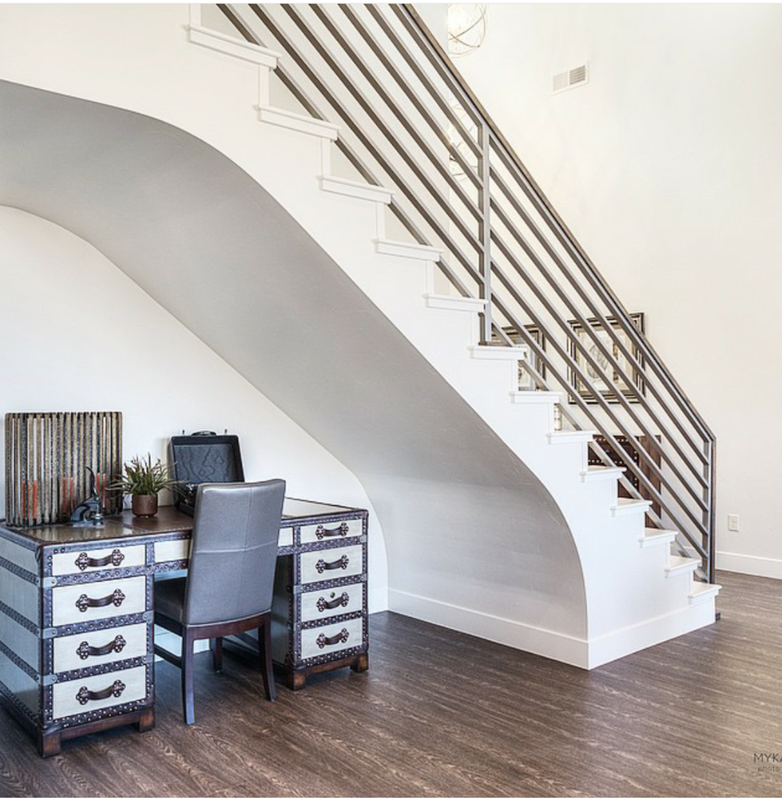 From luxurious ornamental to simple elegance, here are a few of Titan Stairs’ recent projects as examples of what you can do with fully customized ornamental fabrication.